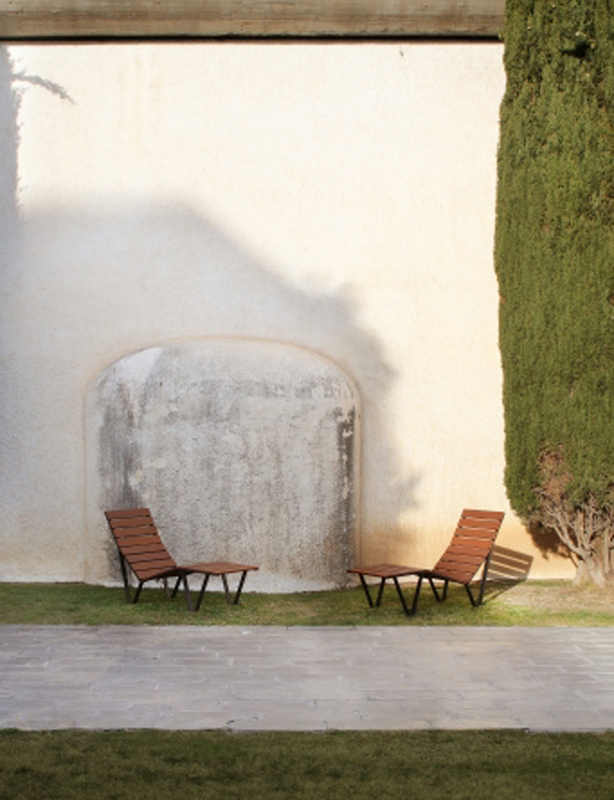 Two new additions to the Harpo Family – The Harpo Chaise Longue and the Longue Chair. 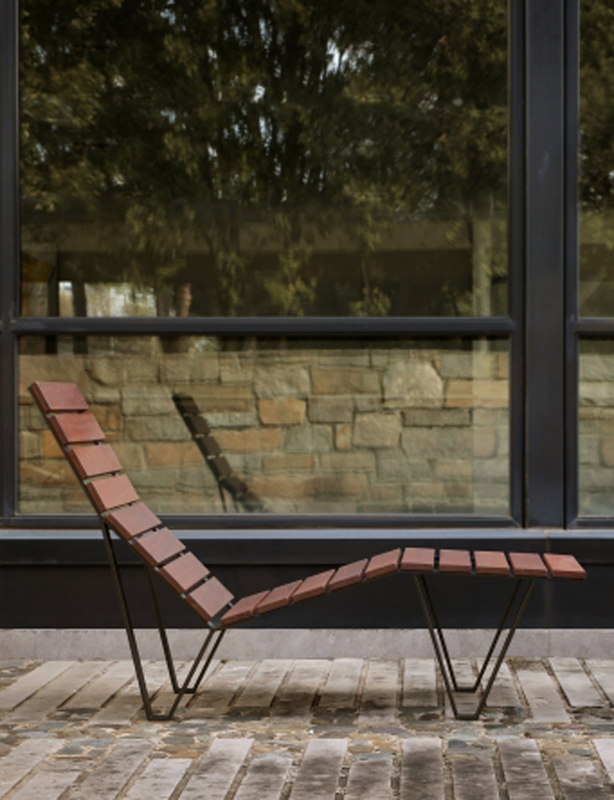 Both chairs provide seating solutions for public projects adding a different dimension and style. 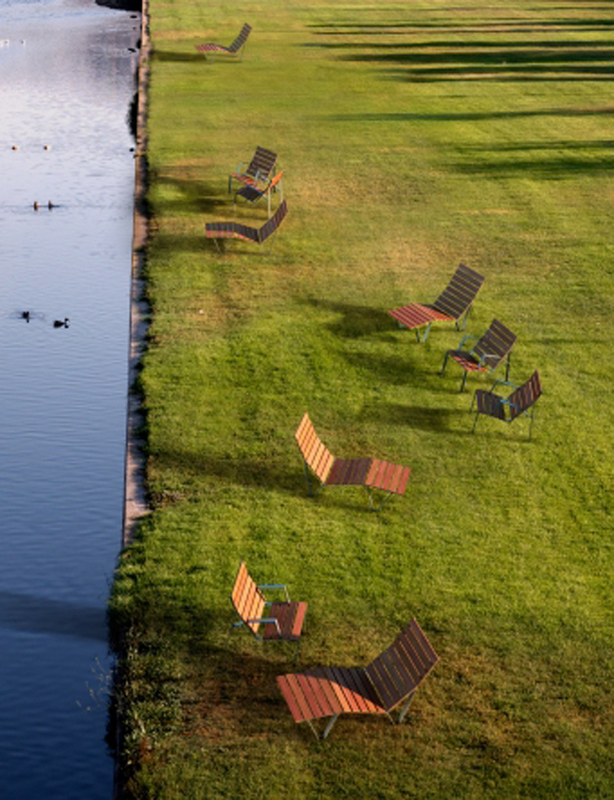 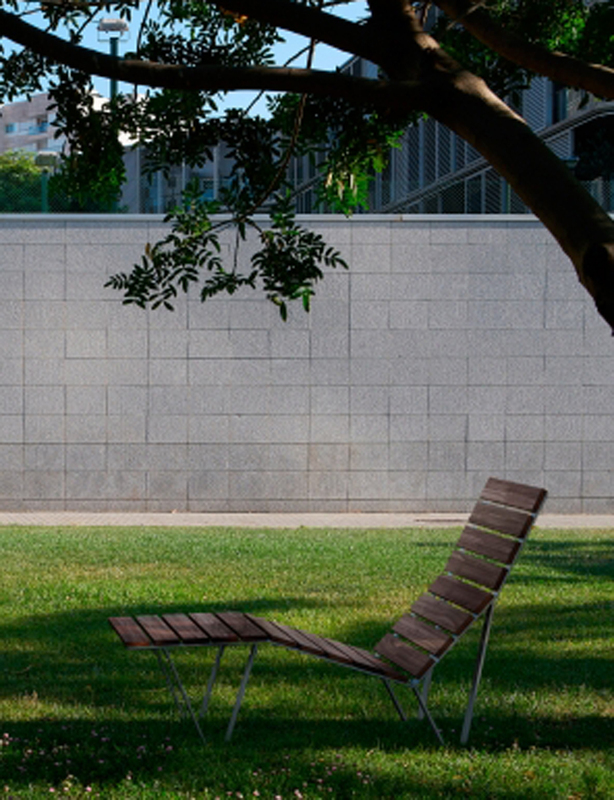 They offer unique, open and flexible proposals providing comfortable rest in public spaces. 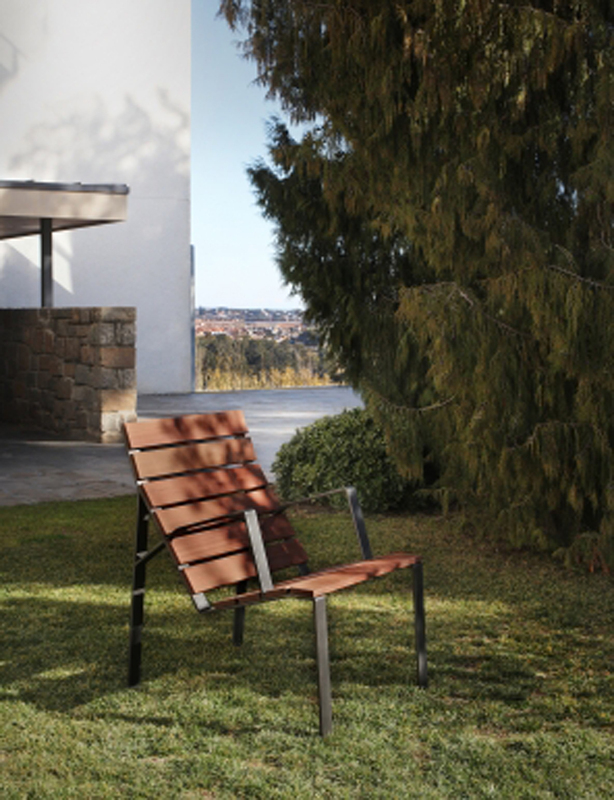 Bent and welded steel plate structure with anti-rust protection and powder paint finish. 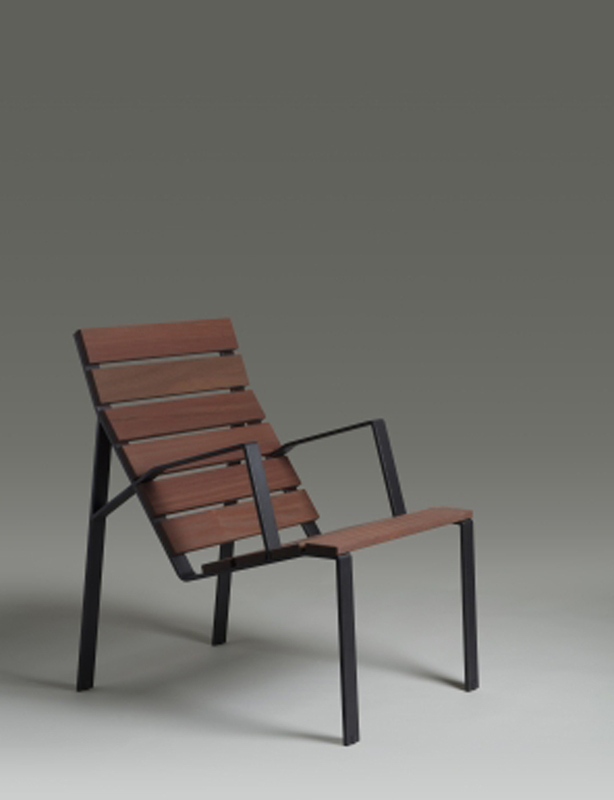 Seat and back made of European or tropical FSC®-certified wooden slats, protected with one-coat oil with a section of 90×20 mm.